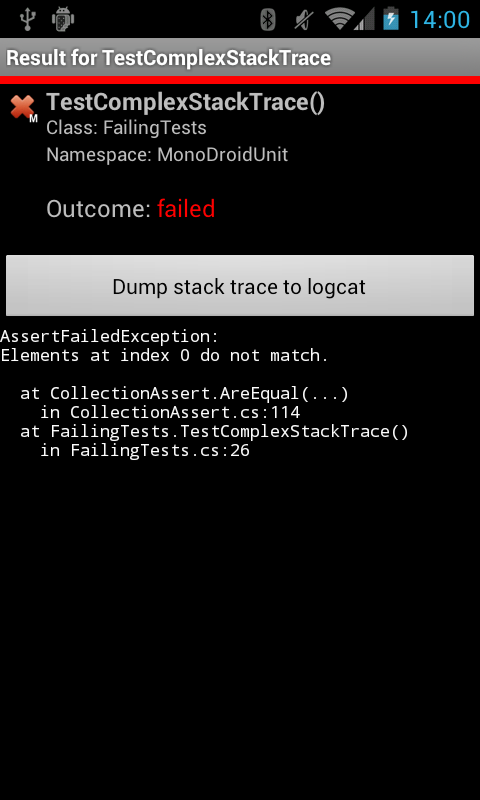 Google made developing an Android app fairly simple. Everything you need can be downloaded for free from Android’s development site. This includes the Android API, an Android emulator (for running Android apps directly on your computer), and an Eclipse plugin called ADT (Android Developer Tools). However, there is was one thing missing: the Java source code. 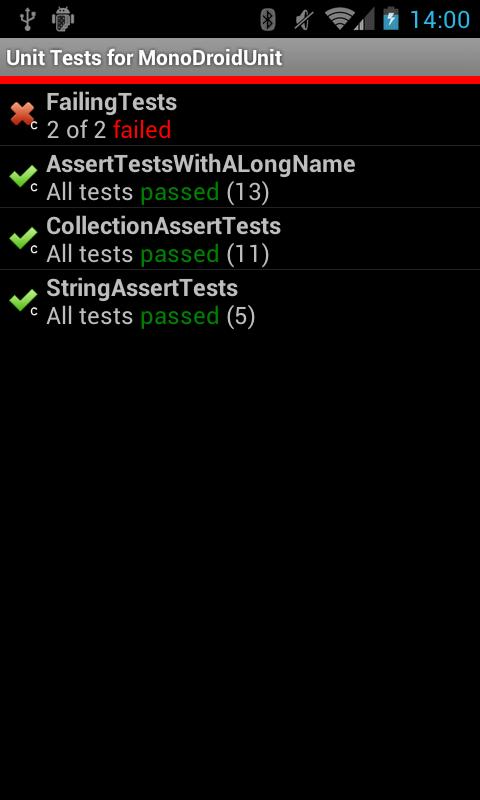 This would place a file called test.txt in the directory My App on the SD card/external storage. 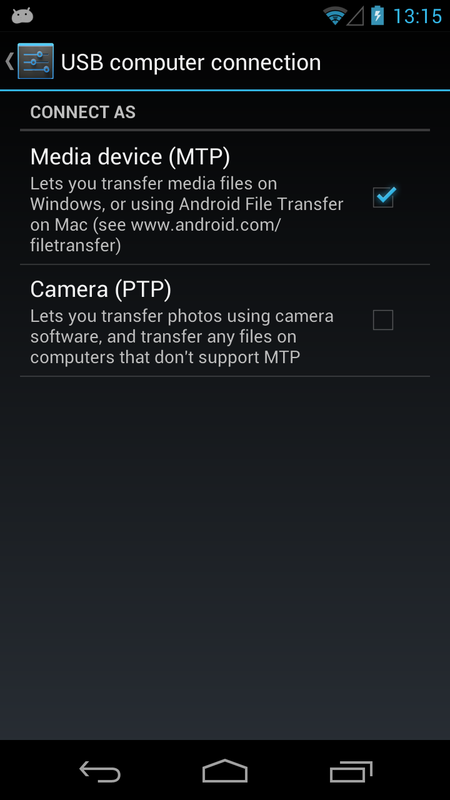 You then would connect your Android device via USB with your computer, enable USB mass storage, and simply copy the file off the device. With newer devices (like the Galaxy Nexus I’m using) that’s no longer enough because they use MTP instead of USB Mass Storage. If you’d execute the code above, the file would be created but it wouldn’t show up in the Windows Explorer (or whatever tool you’re using the view the device’s contents). After doing this the file should appear immediately in the Windows Explorer. 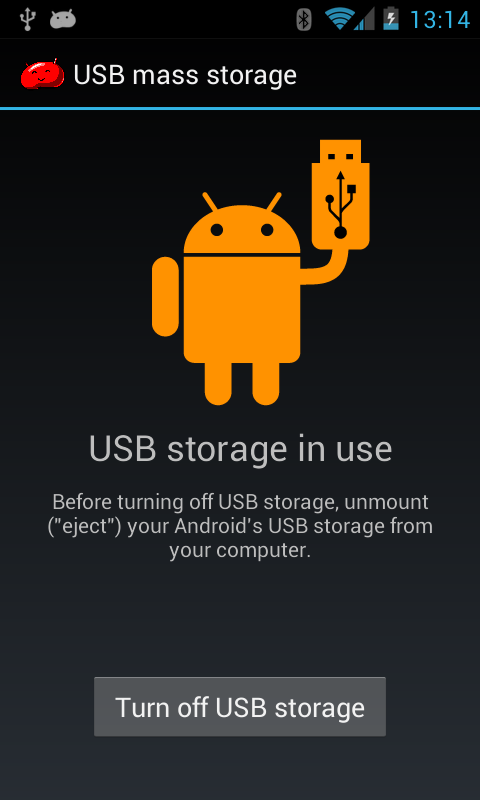 The external storage is scanned automatically when the Android device is booting (e.g. after a restart). If you pass a directory (instead of a file) to scanFile(), the directory will show up as file in Window Explorer, so don’t do this.